Our design philosophy can be explained in 2 words. Simple and practical. Why do you need a RFID Wallet and Passport cover ? RFID technology ( Radio Frequency Identification ) is already being used in numerous consumer products and is constantly expanding. With well over 200 million credit and debit cards, millions of hotel room keys, all US Passports issued since October 2006, a growing number of state driver’s licenses, work IDs and even transit cards all using RFID chips, more personal information is at risk than ever before. These chips contain first page passport information including your photo. The special driver’s licenses from New York, Michigan, Washington, Vermont are “enhanced” with long-range RFID chips. Overall, enough data that identity theft is an ongoing threat for owners of RFID enabled products. ultra slim design. fast and easy to access cards and cash. Flexible Pocket can handle lots of cards. No matter you have 5 cards or 15 cards. It can handle it. Unlike other “slim” or “minimalist” wallets, which leave some or all of your wallet’s content exposed, we keep it all tucked away. Minimalist Slim Wallet. 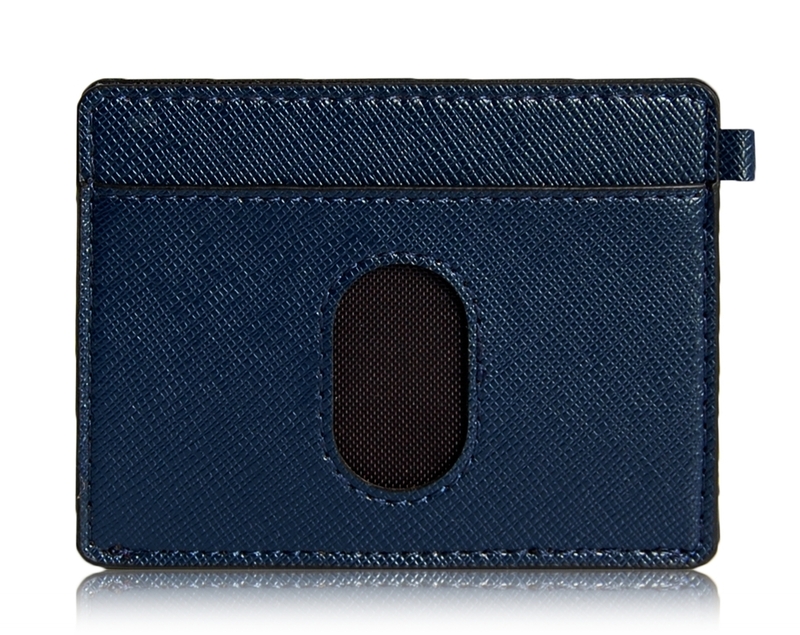 Designed to fit seamlessly in your front pocket so that you don’t have to sit on your bulky wallet. Unlike other “slim” or “minimalist” wallets, which leave some or all of your wallet’s content exposed, we keep it all tucked away. The Perfect Minimal Wallet. This wallet is capable of holding as much or as little as you need. It securely holds anywhere from 1-15 cards, as well as cash, receipts, keys, or anything else you can imagine you’d need from your wallet. Thank you so much! We’re successfully funded on Kickstarter.com ! Why Urban Slim wallet 2.0 is the best wallet ?